Union Road Moto Velo only opened its door to the biking world back in June 2017 but it’s already become a massive hit with bikers, not only in the South West but, across the whole country! It’s like the Bike Shed MCC of the West Country – don’t miss out! 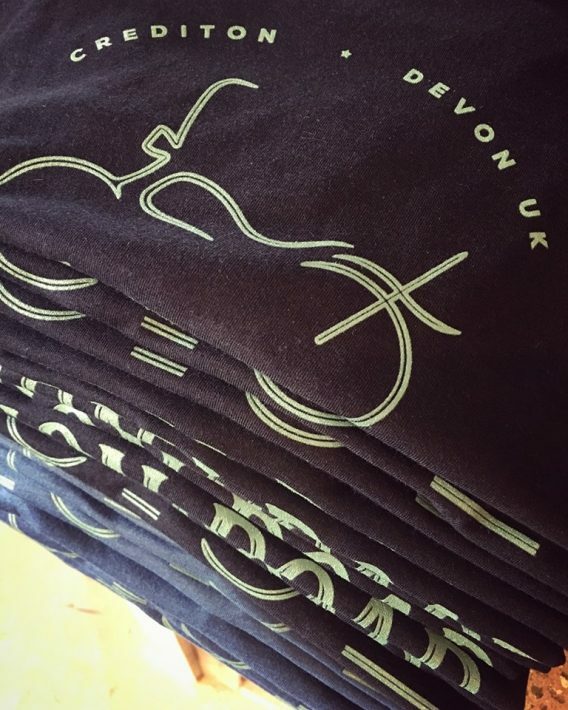 Union Road Moto Velo is a family run business with the shared passion for all things motorcycling, inside the dealership you’ll find the ‘Hang Out’, the perfect place to pit stop during a ride through the beautiful Devon countryside. Grab yourself a cup of coffee to refuel and a bite to eat before you take a nose around the dealership, and check out URMV own stock of t-shirts and other goodies too. Heading on a biking holiday but don’t know where to stay? Union Road also offer accommodation on site. You’ll be able to relax in their comfy home from home and your bike will be securely parked outside. It’s well worth checking out their website for more information. Keep up-to-date with their Facebook page, they often update it with upcoming events and deals that are happening. Rate Union Road Moto Velo now!